It’s Row by Row time! 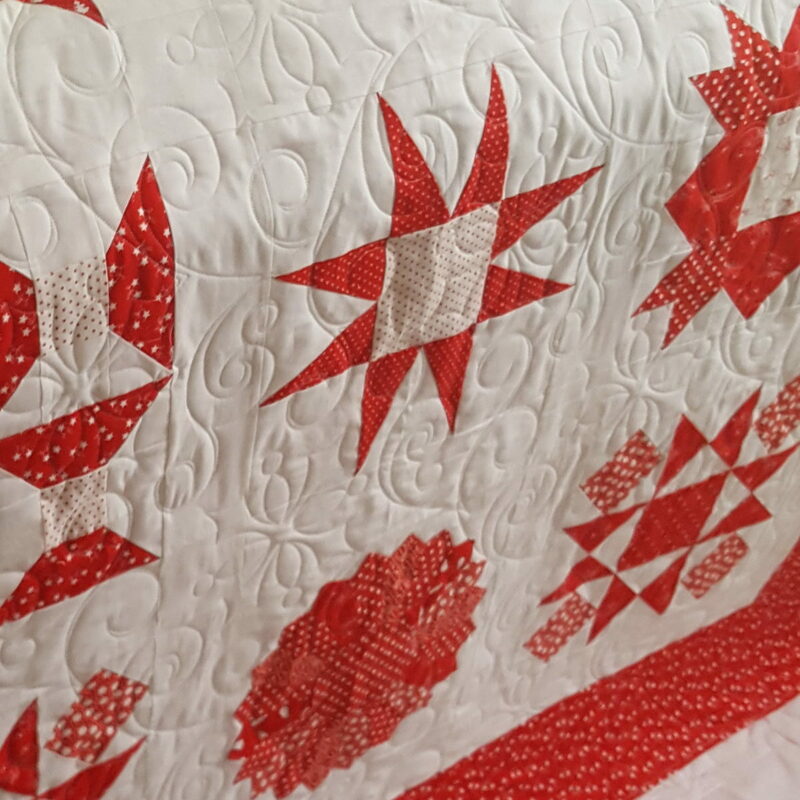 I had the pleasure of quilting this year’s row for Quiltique and now it’s available in store only! 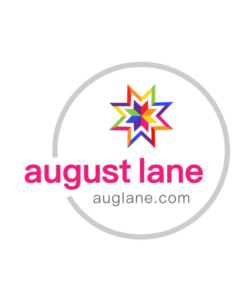 Stop in and get the kit! 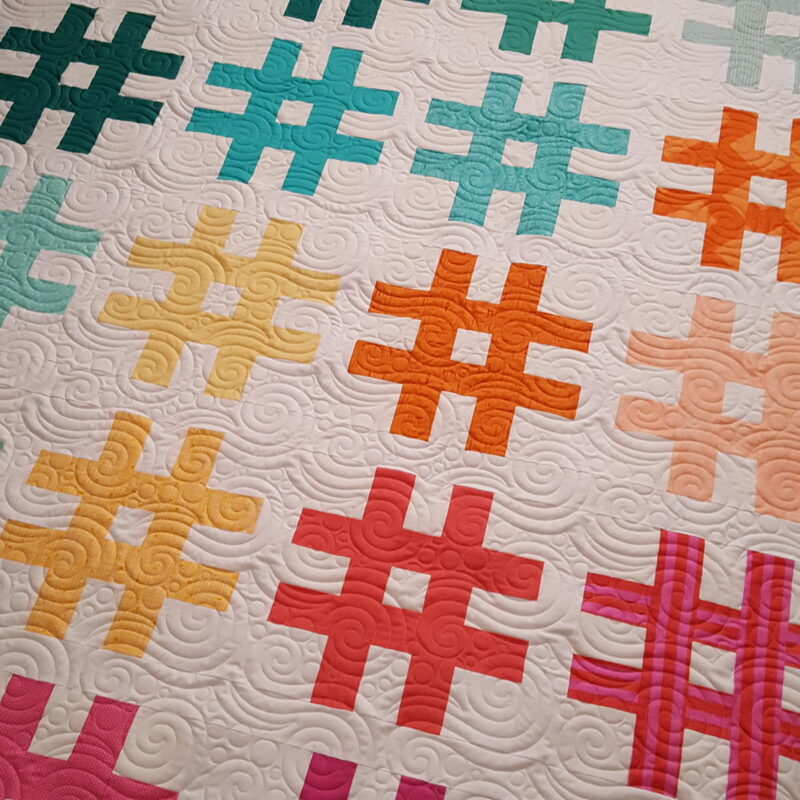 This is Sara’s Hashtag quilt. 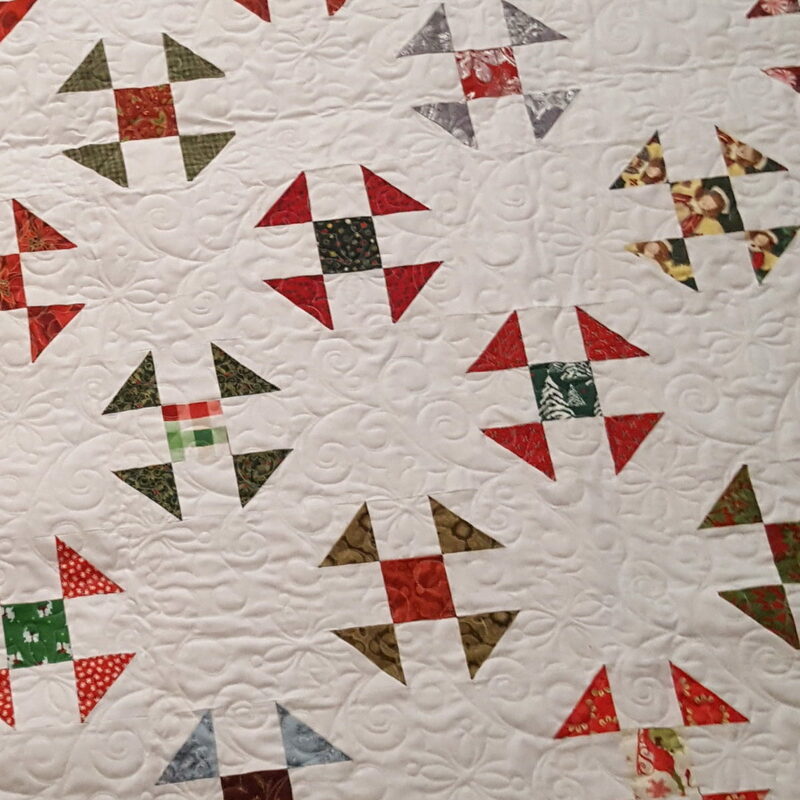 She picked a quilting design called Seafoam. She provided a beautiful teal minky for the backing fabric. I think it turned out very nice! 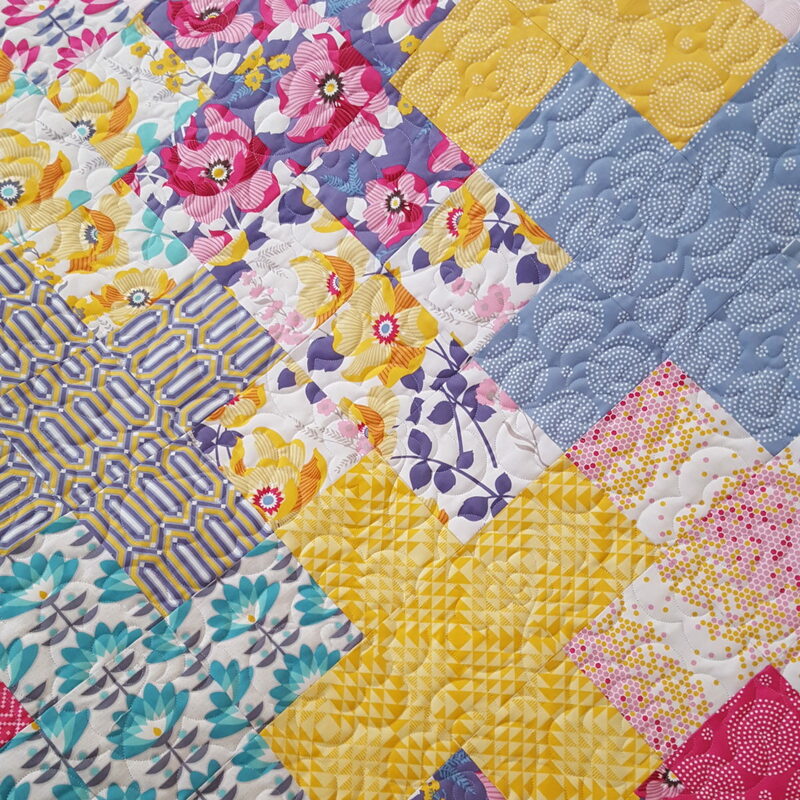 This pretty quilt was pieced by Sally with floral fabrics from Joel Dewberry’s Atrium collection. 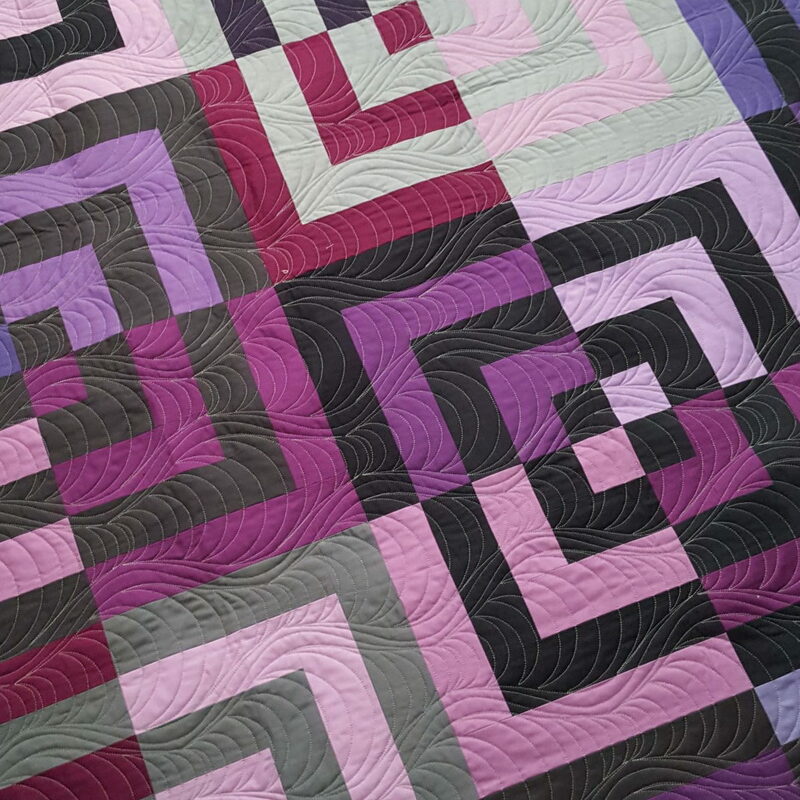 I quilted it with a digital design called Rhododendron from Urban Elementz. I love how it turned out! 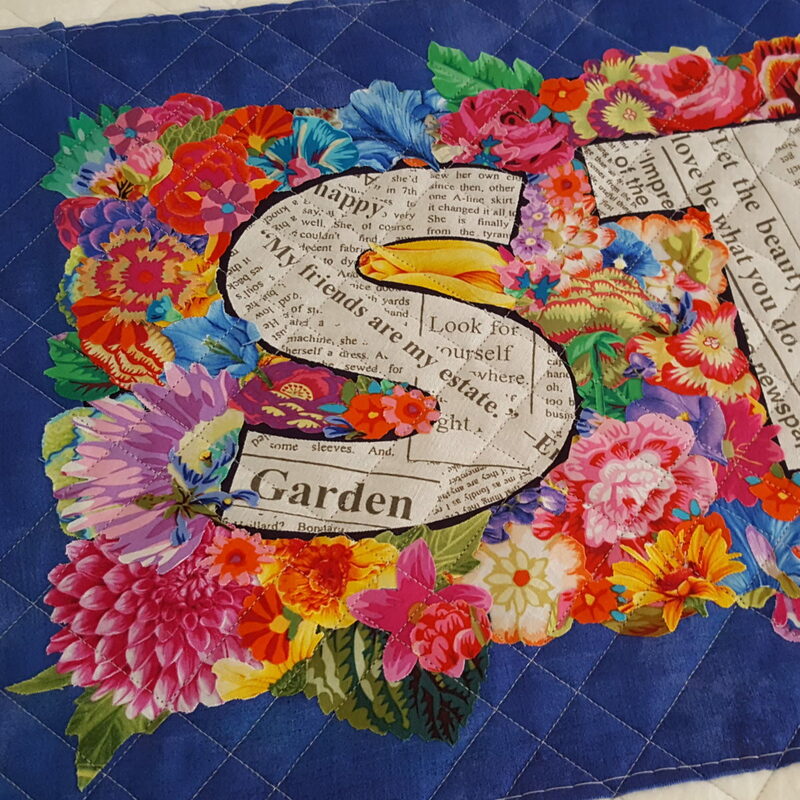 This is Sue‘s second quilt that I’ve quilted for her. 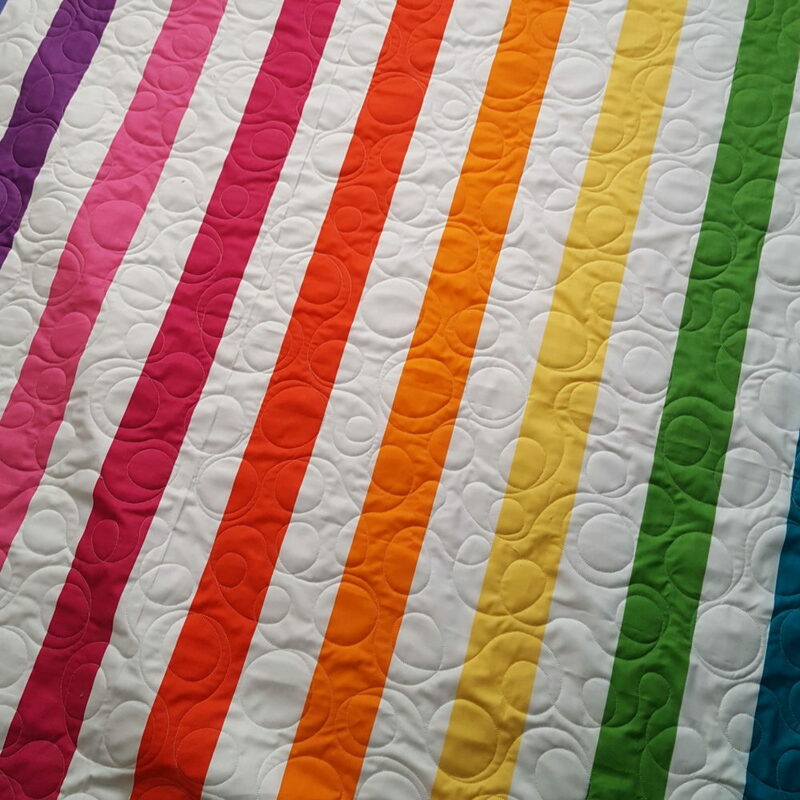 It’s a sampler quilt, and we used the same Let it Snow quilting design for this one, just blown up bigger. 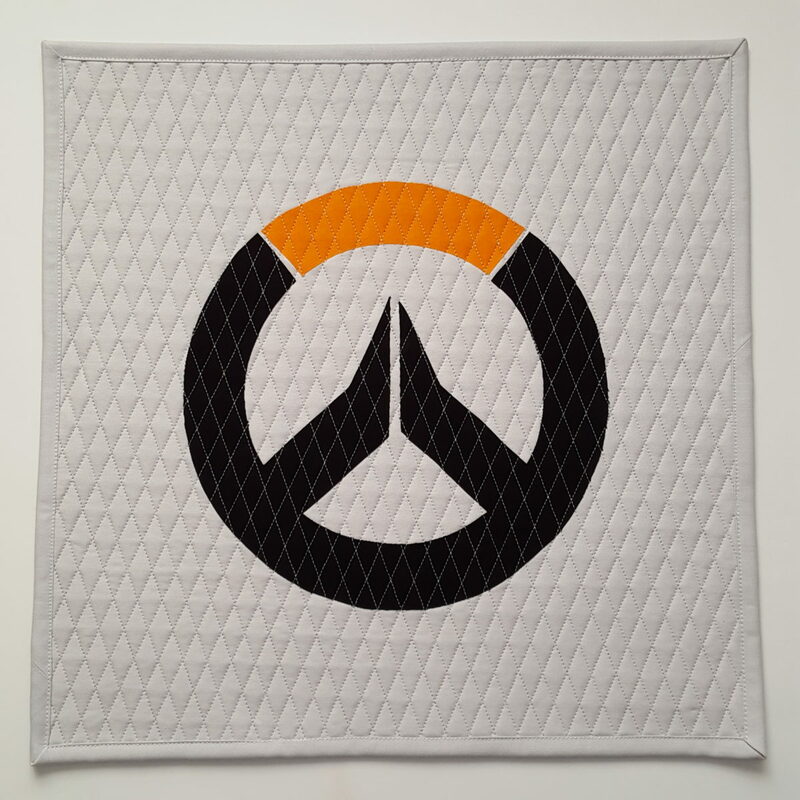 This is a wholecloth quilt that I made for myself. 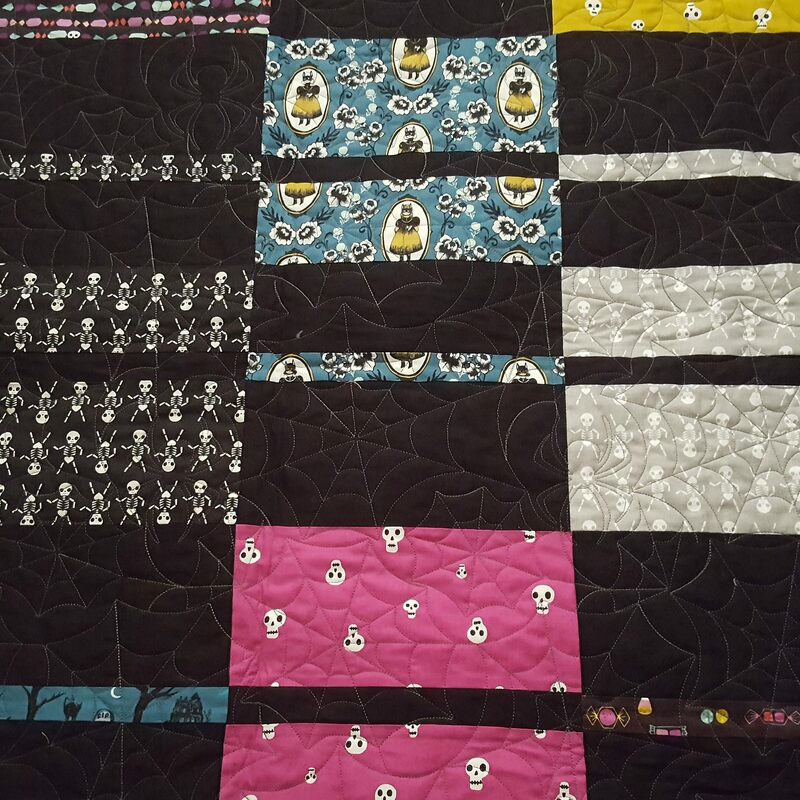 I used Mighty Stripe from Michael Miller fabrics for the front, and Shannon Fabrics Minky in Teal for the back. 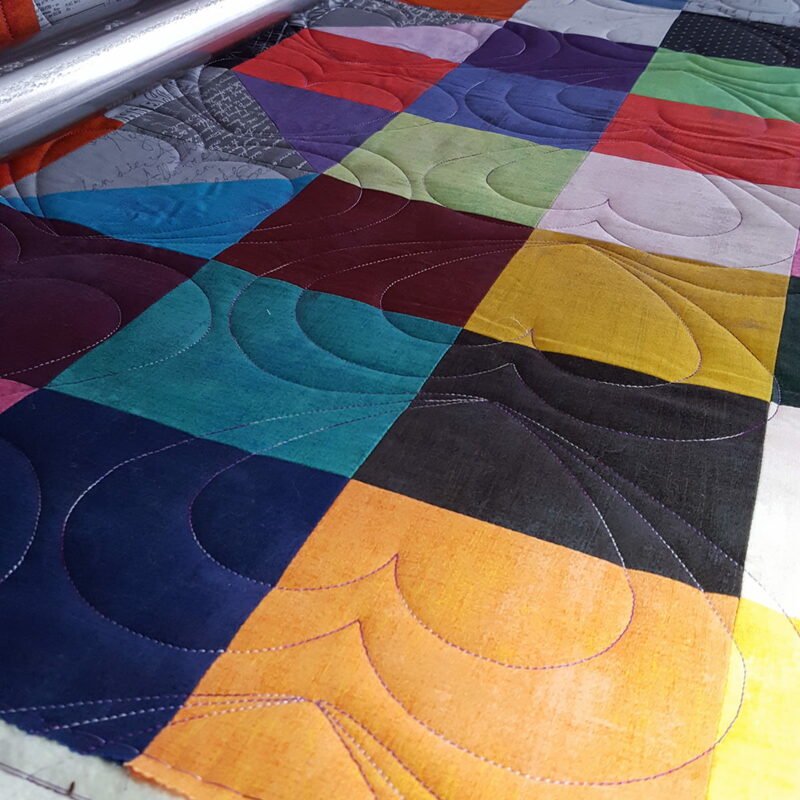 The quilting design is called Circle Meander.